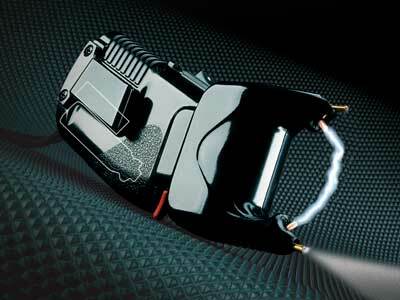 The Scorpion 200 Spray and Stun Gun is a good defense instrument for intrepid travelers who find dark alleys in strange places irresistible. The device can unleash 200,000 volts to sufficiently stun an assailant or you can spray him with pepper; useful for women. The grip of this lightweight device fits all hand sizes. Haven’t we learned yet that having a weapon only increases the danger to yourself? Better just to avoid dangerous situations. I can imagine if everybody started traveling with these, some poor Hanoi cyclo driver would end up getting 200,000 volts through him just for over charging. Let’s face it, this isn’t a travel item. It’s just a weapon. Sell it to the gun crowd instead – those people who don’t even passports. If not, then good luck getting it through customs.